It is that time of year when kids are back in school, and order is restored to Dallas area homes. Now priorities change from keeping kids out of trouble, to keeping up with schoolwork and busy schedules. 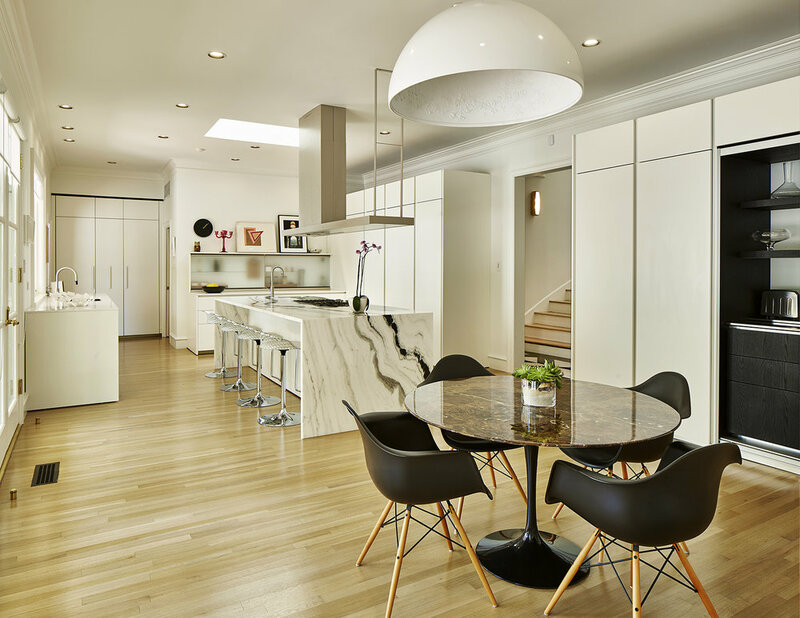 How can your home's technology help create order from this chaos? 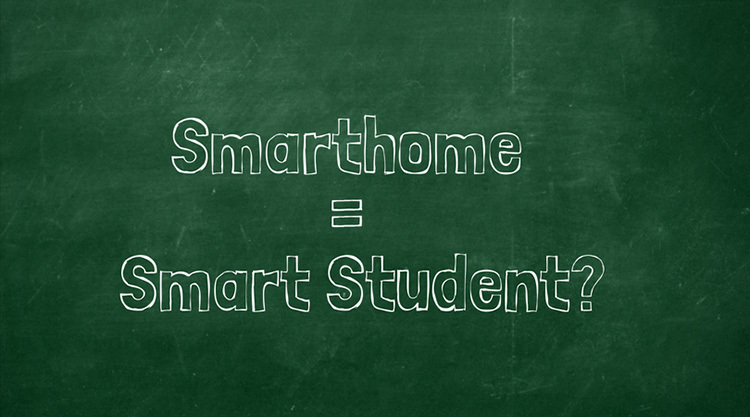 Let's take a look at how a smart home can help you raise smart students. For a working parent, nothing provides peace of mind like knowing where your kids are at a glance. 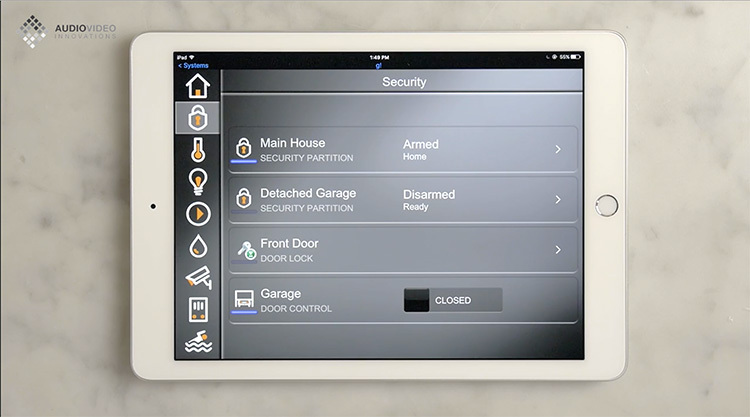 There are multiple smart home tools to allow you to know when your kids get home, such as text notifications from Control4 when your kids unlock a smart lock, or just when someone steps onto the porch with Ring Pro. You can even install cameras that allow you to see what is happening at home, whether you just want the piece of mind of seeing the exterior of the home, or you want discrete cameras to monitor the interior while you are away. Left to their own devices, most kids will choose TV or Youtube over homework and practice. With a smart home you can control how much TV and internet your children are allowed when you are not home. Options include shutting off the TVs are pre-determined times and refusing mobile devices access to certain websites over your Wi-Fi. You could even turn off the TV and start playing classical music at a certain time automatically to signal that study time has begun. Because of the internet very few questions go unanswered. For those simple questions that slip their minds, maybe an Amazon Echo Dot near their study area will allow your child to quickly answer simple questions, while reducing the likelihood that they slip into an internet rabbit hole that leads to distraction. If Summer is the season of sleeping late, the school year is the time to get in bed (reasonably) early. Cue your kids that bedtime is approaching by lowering the lights, cranking up the A/C or simply turning off the TVs when bedtime is near. You can even use color changing lights that automatically shift from cool to warm colors to promote the normal release of melatonin in the evening. It may not end the fights over bedtime, but it just might help. If you have any other creative ways you have used your smart home to help during the school year we would love to hear about it. Reach out to us and let us know what works for you!